HOUSTON (KTRK) -- A man accused of choking and robbing a woman while she was waiting for a light rail train is now in custody. 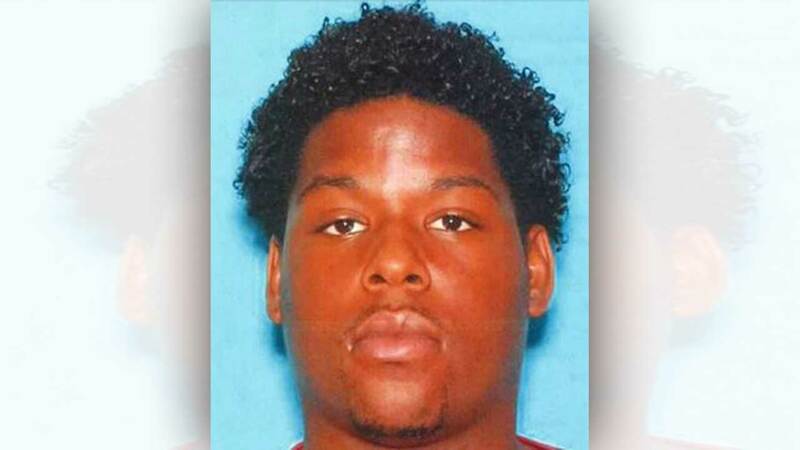 Investigators say his female accomplice is still on the run. That assault happened yesterday on the Fulton - North Central platform, just north of downtown Houston. Surveillance cameras captured some good photos of Abdul Sneed. Police say the woman who was with him took the victim's purse when she blacked out. She is still on the run.